Ensure common area lawns are manicured appropriately. Regularly treat for weeds, weed whip, rake leaves, plant flowers/shrubs, spread mulch/wood chips/stones, trim shrubs and hedges, cut and remove tree limbs damaged by adverse weather conditions, and perform other lawn care services as necessary. Ensure resort is presentable and inviting at all times, and that it adheres to Sun’s curb appeal standards. Perched near the shores of Lake Michigan, Petoskey RV Resort offers a luxurious resort experience in the favored northwest region of Michigan’s Lower Peninsula for all RV types. The 33-acre gated community is limited to just 62 spacious sites and 16 new gorgeous cottages, giving the resort an air of intimacy, privacy, and exclusivity. 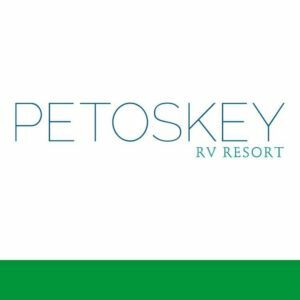 Prestigious location, upscale amenities, and endless local activities make Petoskey RV Resort the perfect destination.